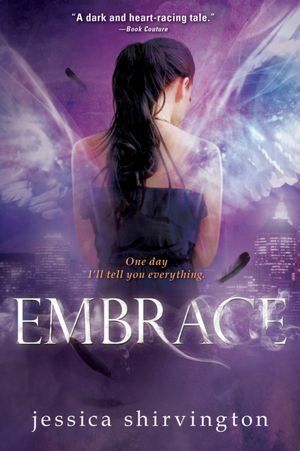 Basically, this book was like one big train wreck for me. There wasn't anything I liked. What irks me the most is the way Violet never knows what she wants. One second she hates being part angel and "just wants to live a normal life!" then she gets mad at one of the guys she's in love with (I don't remember his name) and is all, "You lied to me my whole life!" and THEN she meets another guy and falls in love (or lust, actually) with him. And of course, she can't make up her mind and constantly switches between the two guys. Not only that, but this second love interest actually manipulates what she thinks. Yes, he can manipulate her mind. And she still trusts him. Am I the only one who finds this creepy? The story itself was torture to read. The plot just bored me and was much like any other angel/paranormal/romance book. Definitely not continuing this series. After recently going through post-Downton Abbey depression, I decided I needed to read a historical book set sometime around that time period. And WOW, The Diviners was not a disappointment at all. This is truly a hidden gem of a book. You simply can't go wrong when you combine the 1920's and a supernatural murder mystery. Okay, I love Evie. Sure, she's a little airheaded at times, but despite all her faults, this girl is hilarious and real and a truly unique protagonist that I loved. And how about the romance, which developed ever so slowly and sweetly - finally, an achingly realistic romance. Then there's the setting, which is described so well. 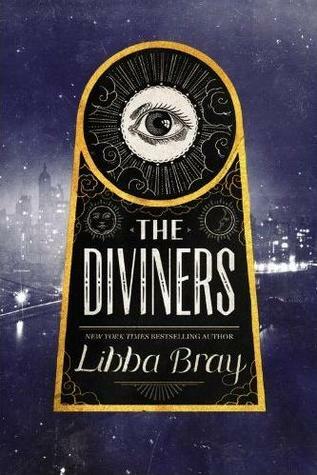 Libba Bray really is amazing at creating the mood and atmosphere of the 1920's. And the mystery was so creepy and suspenseful! I loved the dark twists and turns. The only thing I wasn't completely crazy about is how long the book is. It's nearly 600 pages, and I do think *some* of it could have been cut out. Still, the writing is so rich and gorgeous that it more than makes up for the length of the book! 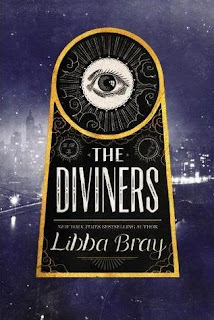 I will definitely be reading more by Libba Bray and I am highly anticipating the sequel to The Diviners! Most people seem to love this book, and while I enjoyed it, there were some aspects that failed to impress me. I never really connected with the main character, and she really didn't seem to have much of a personality. The love triangle was unnecessary and a bit annoying at times. I didn't care for either of the love interests, although I do appreciate the way the love triangle ended up becoming important to the plot. 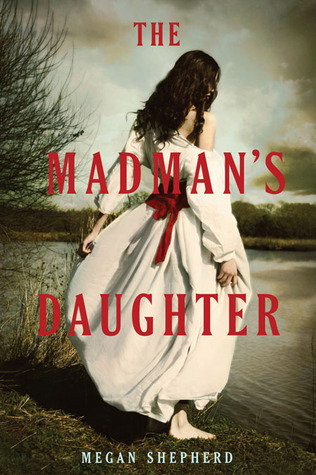 So although I didn't like the main character or romance much, I loved the creepiness of the plot. It's so suspenseful, horrifying, and scary. Yes, the story dragged on and there were a few times I got bored, but overall I loved the gory, gothic feel to the story. So if you're looking for a gothic thriller, I'd definitely recommend this, but keep in mind that there are a few tedious clichés mixed in.